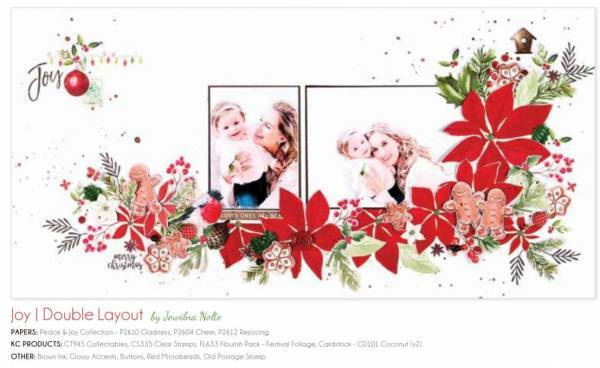 Kaiser Craft has shared their latest Workshop Magazine filled with all their new products for September focusing on the Holidays along with loads of card and scrapbook layout ideas to inspire you. 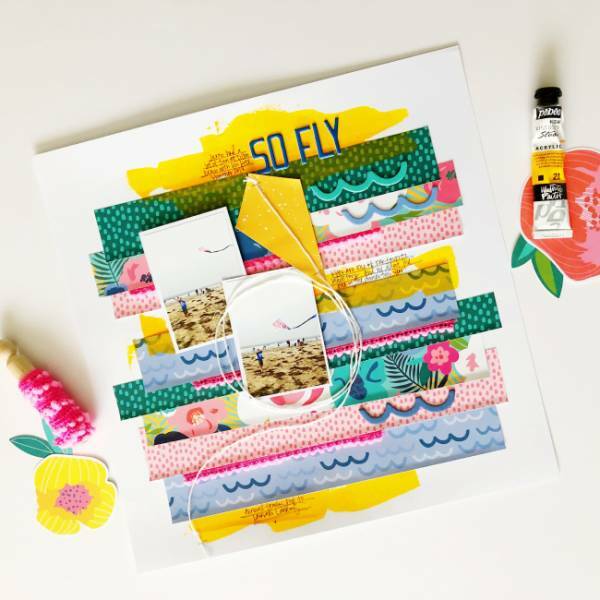 Katrina made this cheerful travel layout using a combo of real pattern papers and digital images she print and die cut. 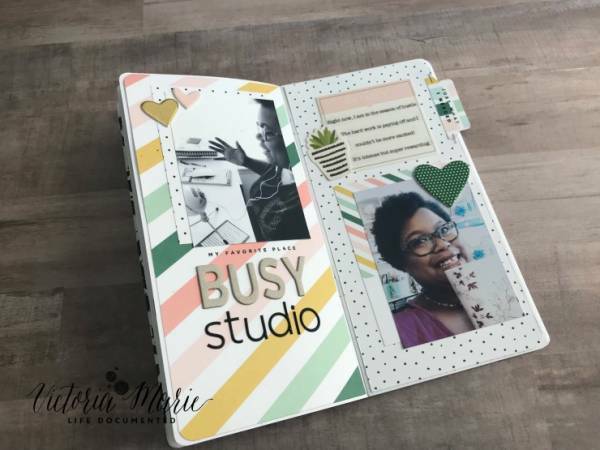 She filmed a video showing how she put her hybrid page together. 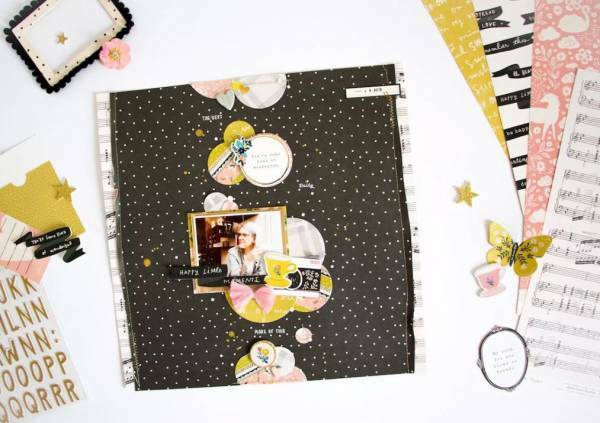 Kathleen created her own pattern paper shapes by laying different patterned washi tapes from Willow Lane side by on cardstock and then die cutting them with circles. 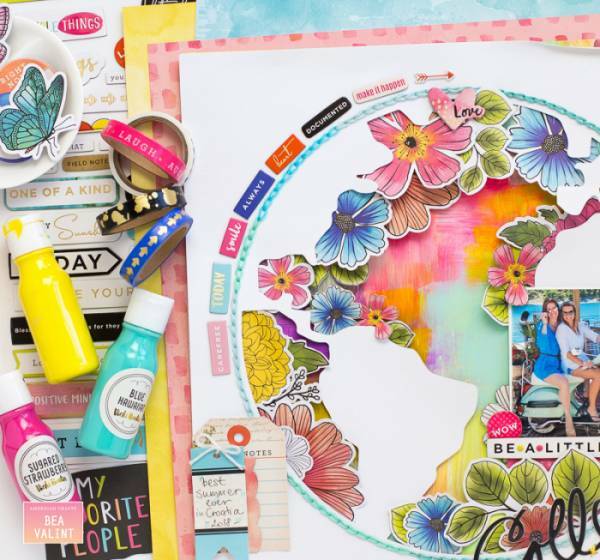 They add great texture and pattern to her scrapbook page. 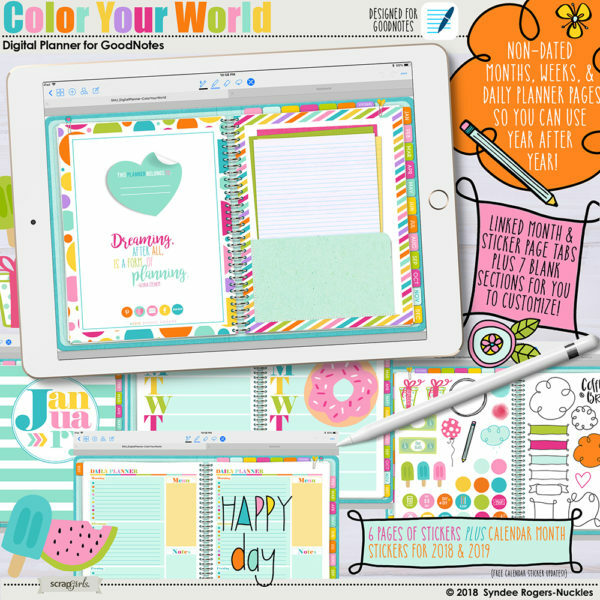 Get into the fall and holiday spirit with these eight warm and delicious fall themed digital papers with free coordinating pretty gift tags. 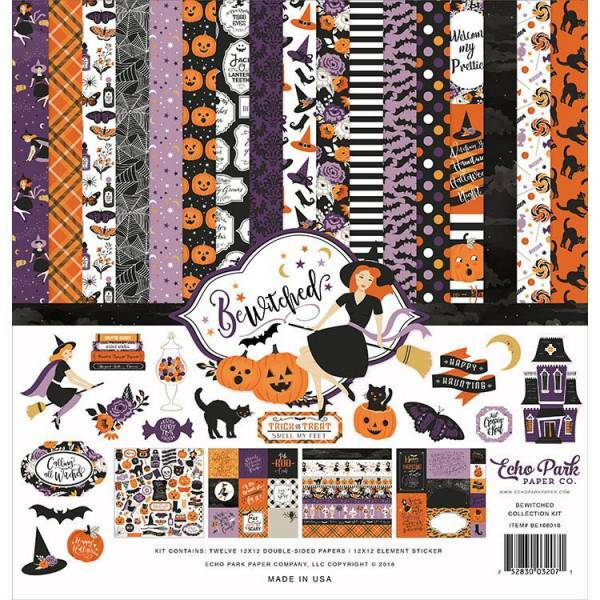 Perfect for a scrapbooking project or other fancy crafting adventures around your home! 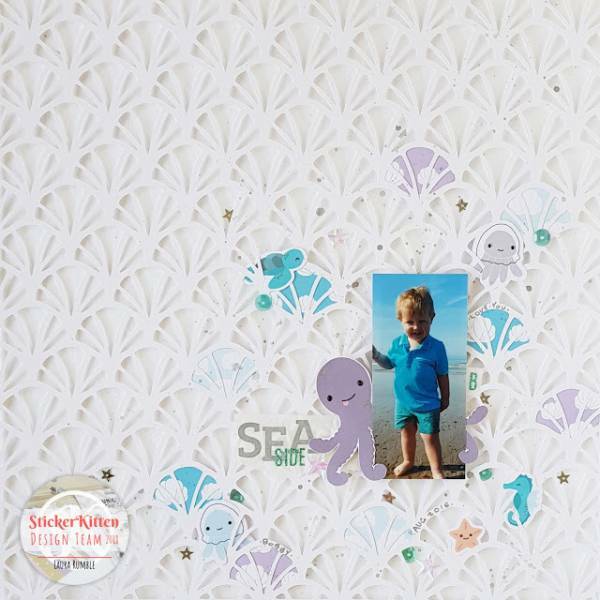 Simple stamped touches can add a lot to a scrapbook layout. 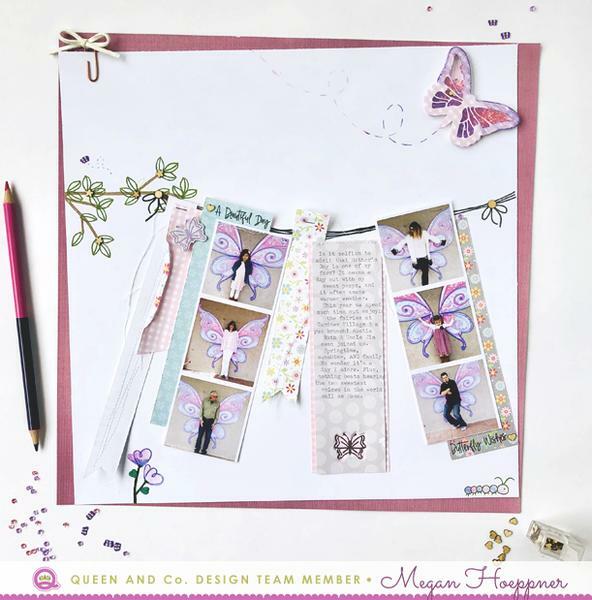 Megan Hoeppner stamped out tree branches and string for the perfect banner to hang her photos from. She also used stamps for her words. 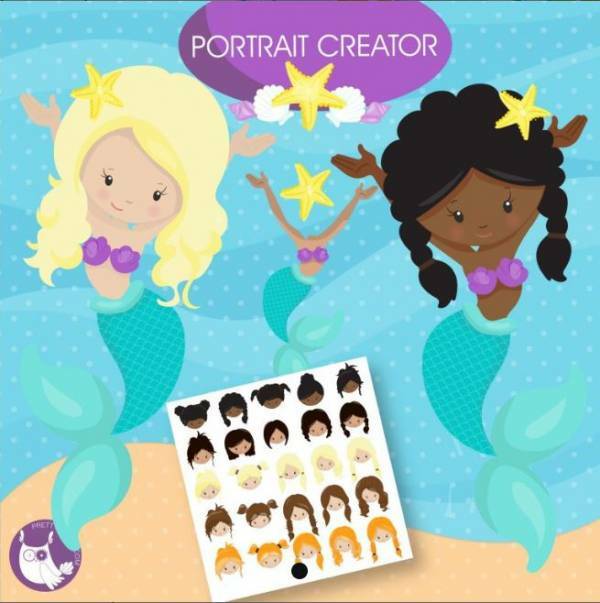 Say goodbye to summer with these adorable mermaid clip art images. Use them on beach or pool layouts. 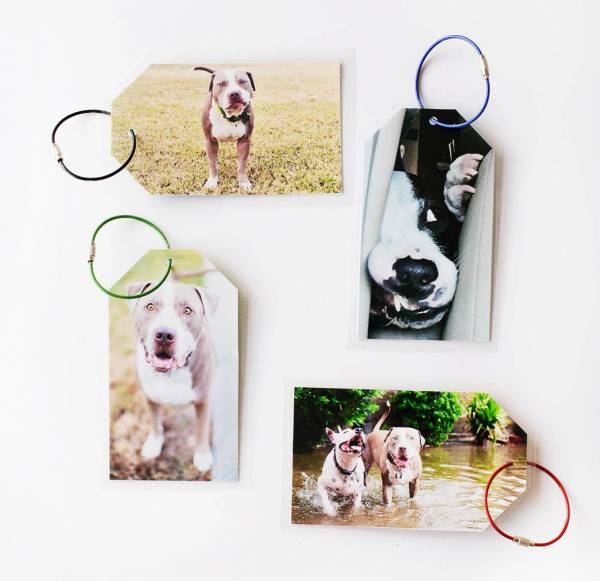 The pieces and parts are separate so you can add your own photo head or build one from the provided faces. 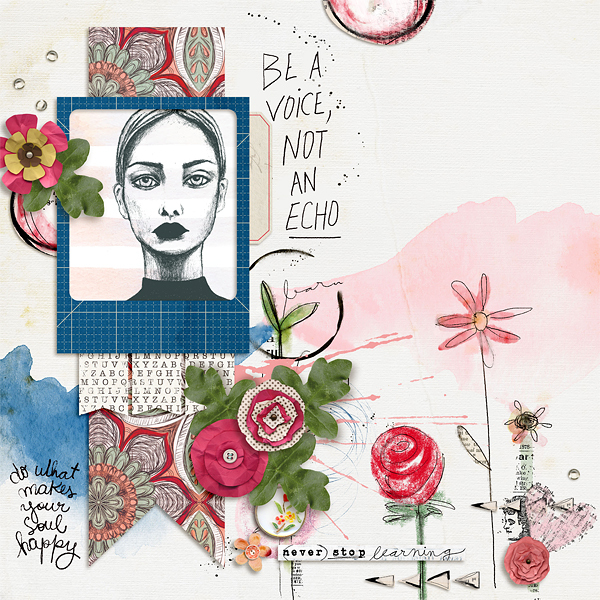 Bea Valint added a chain stitch around the large circle of her globe die cut to add a pretty accent to this mixed media scrapbook page. She also stitched her die cut title in place too. I love all the colorful strips of pattern papers across this kite layout. 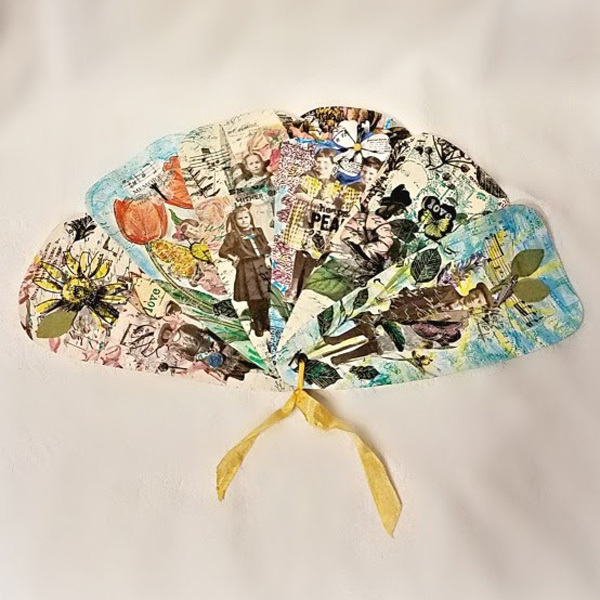 It’s a great way to use up paper scraps. And the twine of the kite tail wrapped around the photo really adds great focus!